i am unable to download any cursors it throws me into look it up dialogue box and never finishes. i'm not real happy with the new site can some of us that have been around a long time get the old verion back? looks cool "fingers cross Cxp"
� �GREAT CURSORS!!! I love to use them. Have and like all of them. Hope you'll make some more in 2008! 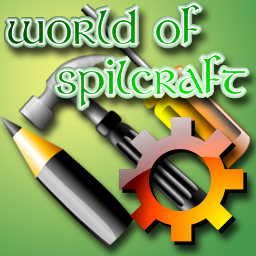 Keep the Spillcraft going! Thanks!